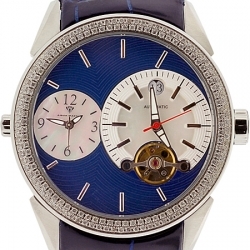 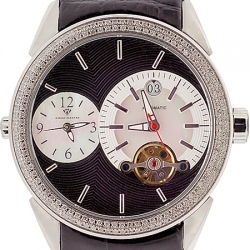 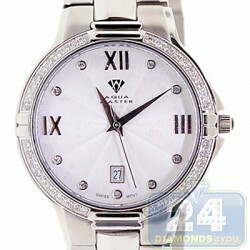 Nowadays a high-quality men's diamond watch is an essential part of every gentleman wardrobe. 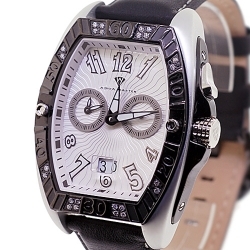 Whether it creates an eye-catching informal day and night look, or completes an expensive three-piece suit, every diamond watch must keep the time accurately. 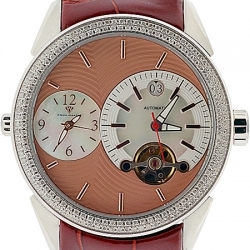 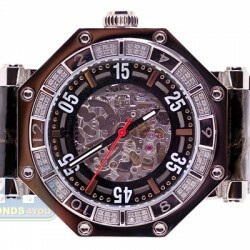 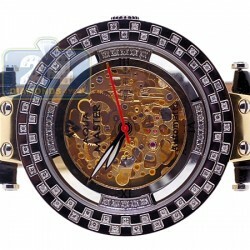 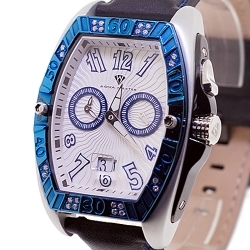 Such timepieces are presented by well-known Aqua Master and Joe Rodeo brands. 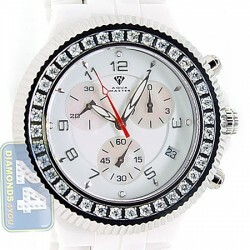 At 24diamonds.com we offer the largest online selection of both luxurious and affordable men's diamond watches that iced out with genuine white, black and fancy yellow diamonds. 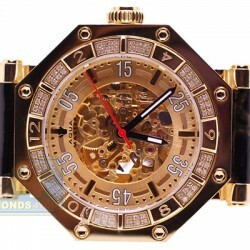 Their cases are crafted in solid gold, plain or plated with various colors stainless steel, ceramics and even light-weight aluminum. 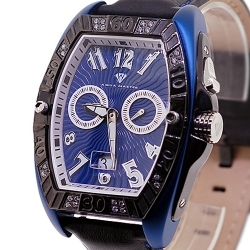 To keep the main watch function on the highest level, they are equipped with the highest quality Swiss and Japanese movements of various functions, including chronograph, day, date, etc. 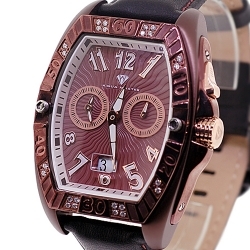 We are the official dealer of presented brands for years and every item comes with the original factory warranty, professional after-warranty service and free domestic shipping. 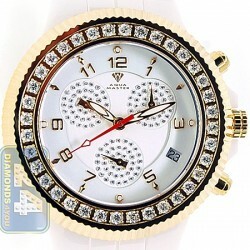 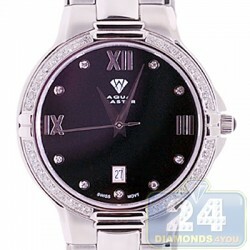 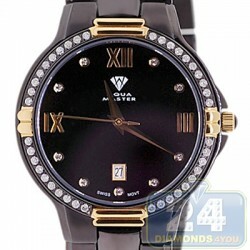 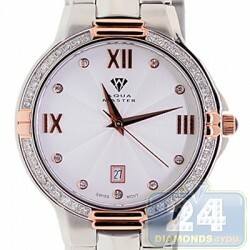 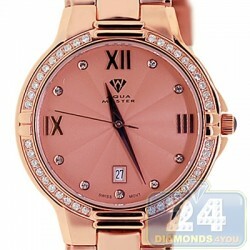 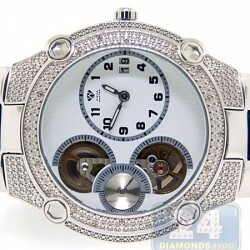 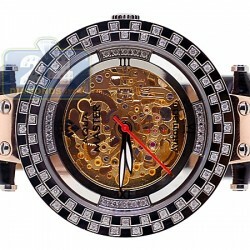 We also ship worldwide and provide with discounted international rates on diamond watches.